Sherlock Holmes the what? How many of these are there? 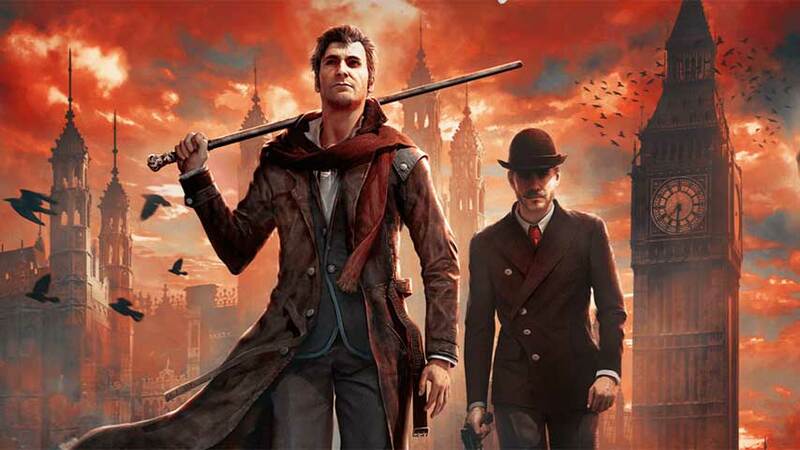 Big Ben has announced a May 27 release date for Sherlock Holmes: The Devil’s daughter. It’s the eighth game in the Frogwares-developed series, and will launch on PC, PS4 and Xbox One. Sherlock Holmes: The Devil’s Daughter is an incredible adventure game with unique gameplay blending investigation, action and exploration for an extraordinary experience that will test the limits of players’ nerves and intelligence. Playing as the great detective, they will have to track down evil in the darkest corners of London and the human spirit, freely exploring several neighbourhoods in the city in search of clues and suspects while they untangle a web of intrigue leading to the final stunning revelation. Not one mention of the titular Daughter. She’s not on the cover either. Very mysterious, and therefor on-brand.